Home Sweet Home is, first and foremost, a scary thing to experience. During E3 2018, I dove into a VR experience for Home Sweet Home, and I found myself terrified during the entire gameplay experience. This is definitely not a game for the timid, the young, or those who don’t want to be kept up at night freaking out about Thai myths and legends. Home Sweet Home is a title released initially for Steam on September 27, 2017 by Yggdrazil Group Co., Ltd that had VR support later patched in. Developed in Thailand, Home Sweet Home is steeped heavily in Thai myth, culture, and lore as you play as Tim, who goes in search of his missing wife Jane. 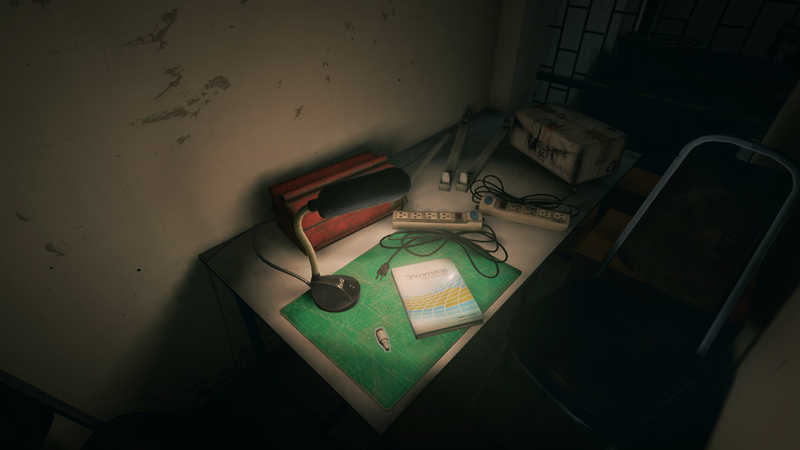 As you play and solve puzzles, you uncover the main story through diary entries, newspaper clippings, and more. One interesting twist to Home Sweet Home is that, unlike in a lot of horror survival games (such as the Resident Evil franchise), you are not armed. 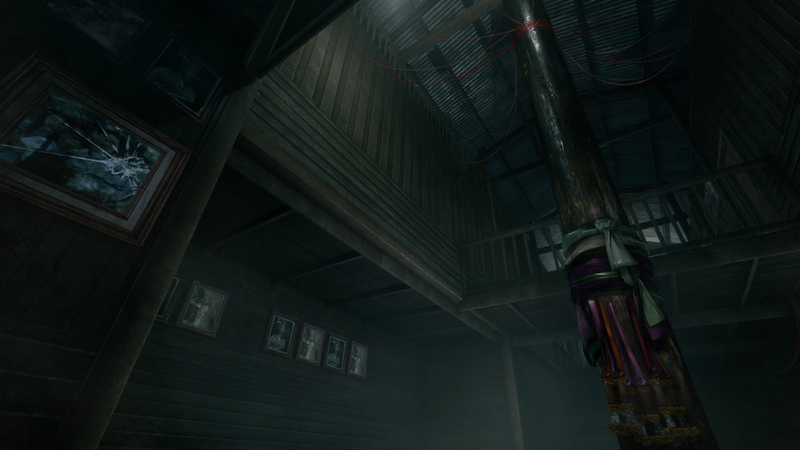 As a result, stealth is required to get around while solving puzzles so you don’t die from angry Thai spirits. During my demo of Home Sweet Home, there was an evil Thai spirit stalking the halls that could walk through blood-soaked walls (as seen in the top image) and wanted to murder me with a box cutter (as seen in the top image). (Images courtesy of Yggdrazil Games).. When I started my demo of Home Sweet Home, I was dropped into the beginning of the game and I started to wonder the hallways. The VR aspect really added a layer of dread to the game, as I found myself walking through particles hanging in the air and I could see the desolation of the environment around me. 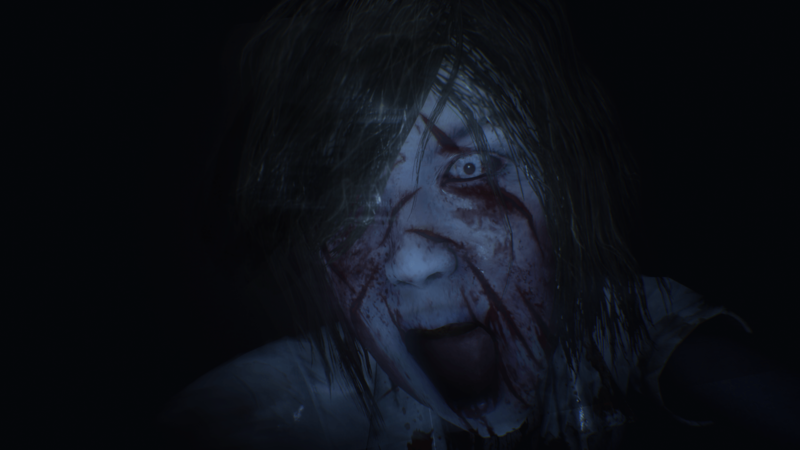 As I started to solve puzzles to proceed forward in the storyline, I found the evil presence that would proceed to stalk me throughout my entire gameplay: a dead girl who walks through walls and kept audibly sliding the blade in and out of a box cutter. 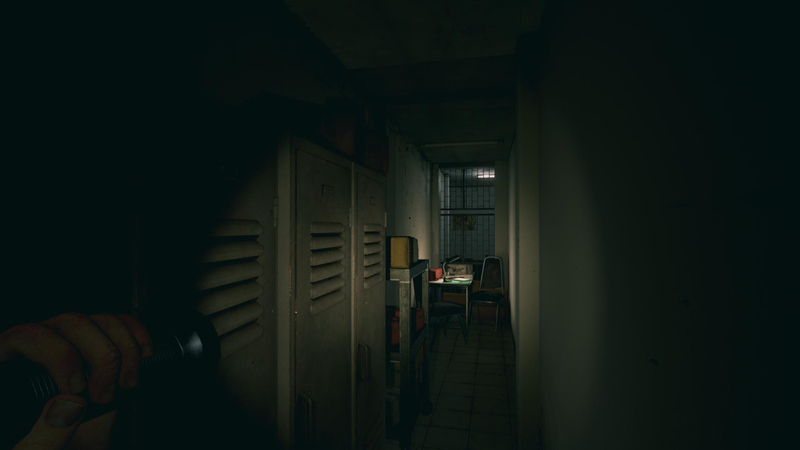 This sound of the box cutter opening and closing, which let me know that she was nearby, combined with the game’s atmosphere, freaked me out multiple times as I kept racing to hide behind shower curtains and inside lockers to avoid her and her weapon of death. The puzzles themselves were not that complex to solve in Home Sweet Home, and I found this was helpful as I was always keeping an eye out on where to hide next as I was playing. You have to look everywhere to find places to hide (such as the lockers in the top image) and to find objects to solve puzzles (such as the table in the bottom image) to survive Home Sweet Home. (Images courtesy of Yggdrazil Games). The aspect that I found most interesting, however, was that as I played Home Sweet Home (until I got murdered by box cutter girl, ending my demo), was that two of my fellow writers from Operation Rainfall were watching me on the TV screen and were having a fun experience as they watched me get incredibly scared. This unexpected aspect of including people just watching and not playing, despite it being a single person VR experience, really did show that Home Sweet Home‘s NA publisher, Mastiff Games, plan to integrate Home Sweet Home with Mixer (and presumably other steaming platforms) when Home Sweet Home is released on home consoles is a viable plan. As I discovered in my demo, nowhere is safe in Home Sweet Home. This is a seriously terrifying game to play. (Image courtesy of Yggdrazil Games). Overall, I love -and was completely terrified by- Home Sweet Home. This is simply not a game for the timid, and it does not pretend to be. This is also a game that I found to be unexpectedly educational on Thai myth and lore, and that is something I undoubtedly enjoyed as well. Home Sweet Home, however, is a game that I am absolutely excited to see come to a home release for Xbox One and PlayStation 4 (with PlayStation VR support!) this Fall. Home Sweet Home is currently available for purchase on Steam, and has VR PC support included. Please also check out my interview with Adam Abdulree (VFX Supervisor, Yggdrazil Group) and David Bruno (Marketing Manager, Mastiff Games) about Home Sweet Home, the Thai influences, VR in this game, and more! 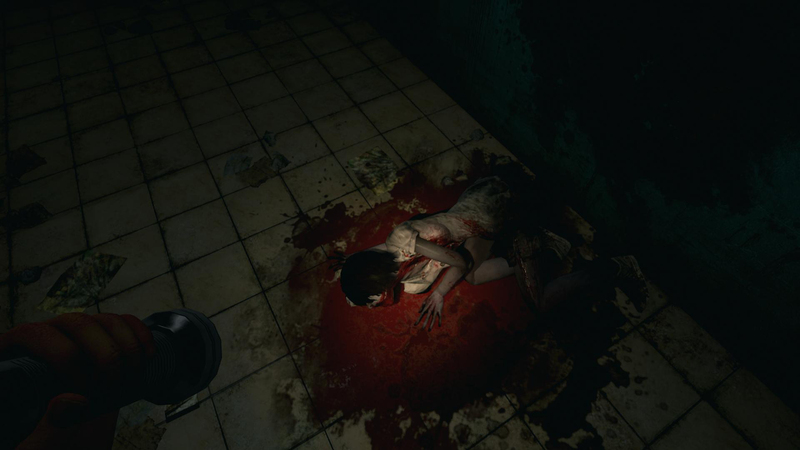 What do you think of VR horror games where you literally can’t fight back?